Unlock your Wealth by Registering Your Land! 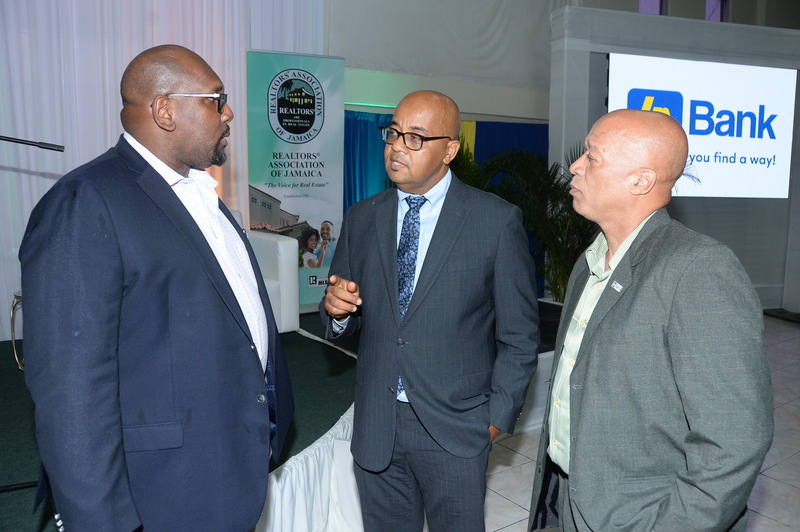 Surveyors, bankers, regulators and stakeholders in the real estate sector are again urging Jamaicans with unregistered land to apply for their titles and take advantage of the economic benefits of landownership. Andre Gordon, Land Surveyor, informed that data reveals that almost 350,000 or 40 per cent of all parcels of land in Jamaica are without registered titles. He said a rough estimate of the value of those properties would be in excess of J$200 billion or US$1.6 billion. 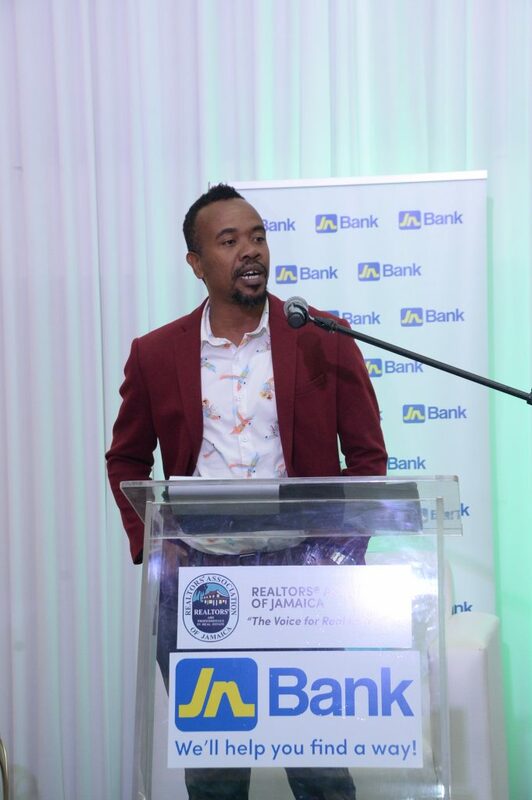 Mr Gordon further pointed out that there are many families in Jamaica, who own large portions of unregistered land, but, are struggling financially, because their wealth is unlocked and, in a sense, they can’t use it. He was supported by Gladstone Whitelocke, development financing specialist at the Jamaica National Group, who emphasised the intrinsic value of property rights and its link to economic prosperity, not only for individual persons, but the entire nation. 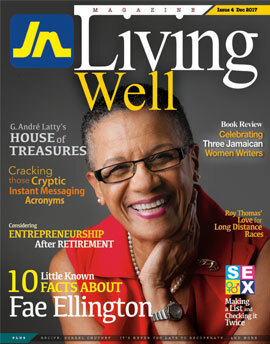 Mr Whitelocke noted that, in the absence of titles to their property, many Jamaicans are unable to unlock wealth and, in turn, the economy suffers. Mr Whitelocke advised that persons can use their titles to borrow capital to build, to expand and inject capital into their business, to send yourself back to school, or to send their children to school.